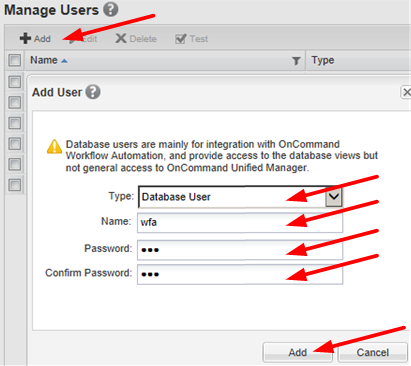 2.3) In the ‘New Data Source’ window, enter the details for the OnCommand Unified Manager 6.1 appliance - Name, Data source type, Host name, Port (if not the default 3306), User name, Password. Then click Save. If all is good, the Data Source Status column should show Completed (after acquiring data.) There is an ‘Acquire Now’ button to force this. Image: Data Source OCUM Acquire Status Complete! 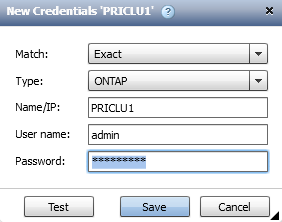 3.3) In the ‘New Credentials’ window, enter the details for the Clustered ONTAP cluster - Match (Exact/Pattern), Type = ONTAP, Name/IP, User name, Password. Then click Save. And repeat for all Clusters to be added. 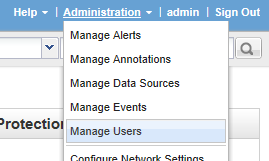 If all’s good, all the Clusters have been added and they will display their Name/IP Address and Host Name. 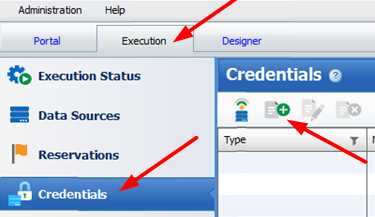 To test connectivity click the ‘Test Connectivity’ button in the Credentials pane as circled below.